When my Mom first started getting migraines over four decades ago, doctors called them everything under the sun, but they did not call them migraines. She was told it was a tension headache. Then, it was just stress at work. It took decades but she finally found a neurologist who diagnosed her correctly. That was only the start. So little is known about the true cause of migraines. Probably because there are so many triggers and medical conditions that influence why someone suffers from them. It’s complicated. 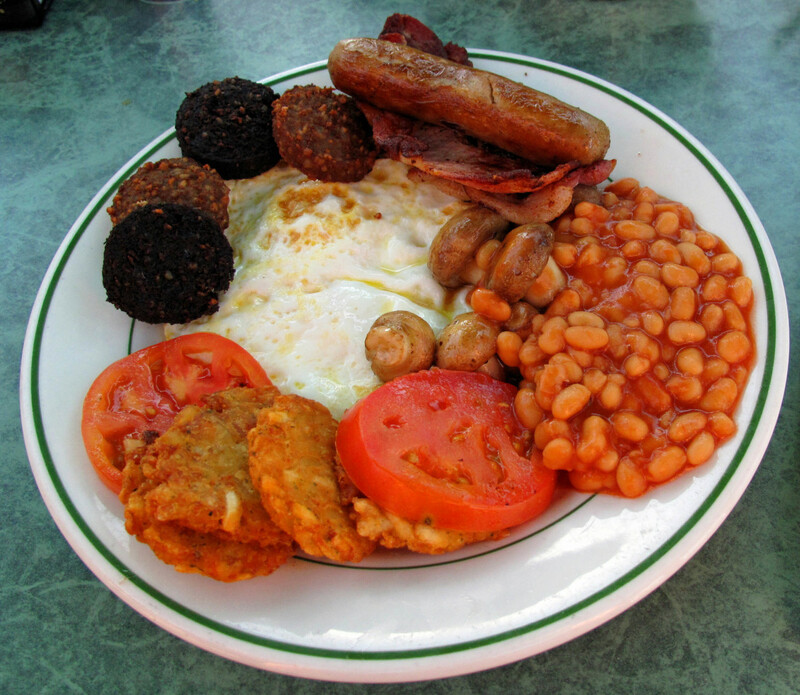 The doctor suggested that we start our migraine trigger investigation with food. We had to keep a food log of what she ate. Then chart her migraines. The goal was to identify food that might trigger a migraine. Grocery shopping took on a whole new meaning for us when we realized that some of the more significant triggers for my mom’s migraines were additives but especially artificial sweeteners. She could tolerate sucralose and a few others but aspartame was a definite trigger for a violent three day migraine. So although some food did give her bad headaches, it was the additives and aspartame that were the main culprits for migraines. According to an article by Melissa Halas-Liang, MA, RD, CDE there are over 6,000 food products not including carbonated and non-carbonated beverages on the market that are sweetened with artificial sweeteners. It’s exhausting at first to read each and every label, but eventually, we learned which products were safe and which were not. We were stunned just recently to find out that some vitamins and medication, especially children’s cough syrups also contained artificial sweeteners, including aspartame. 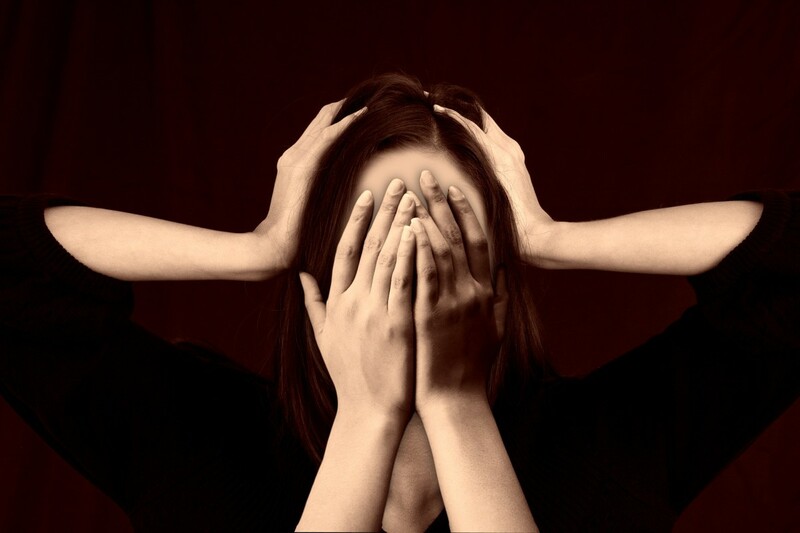 The description of a migraine will vary from one person to the next. So this definition is a general one. Migraines cause extreme pain that often throbs or pulsates in the head. 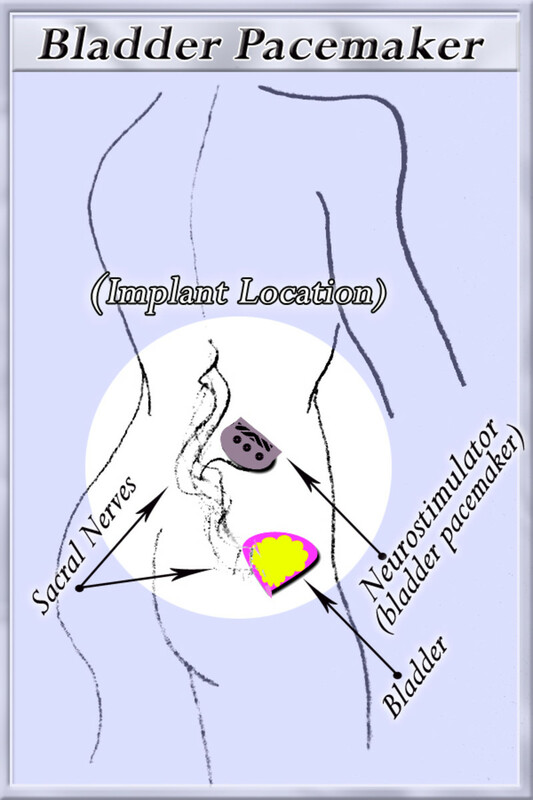 It is common for the pain to occur on one side of the head at a time. For my mom, it is usually on the left towards the back of her head. She becomes extremely sensitive to light and sound but others may also experience nausea, vomiting, or auras. My mom sometimes talks about dizziness and feeling a tingling in her arms or legs. Face tingling is also common. Recently she’s been complaining about a pressure feeling behind her eyes. These migraine attacks could last for a few hours or extend to days. The FDA has conducted numerous studies to determine if the claims against aspartame have any merit. To date, they are using their findings from these studies to determine that aspartame is safe for human consumption and that they find no evidence that it might cause cancers, brain tumors and other health concerns. 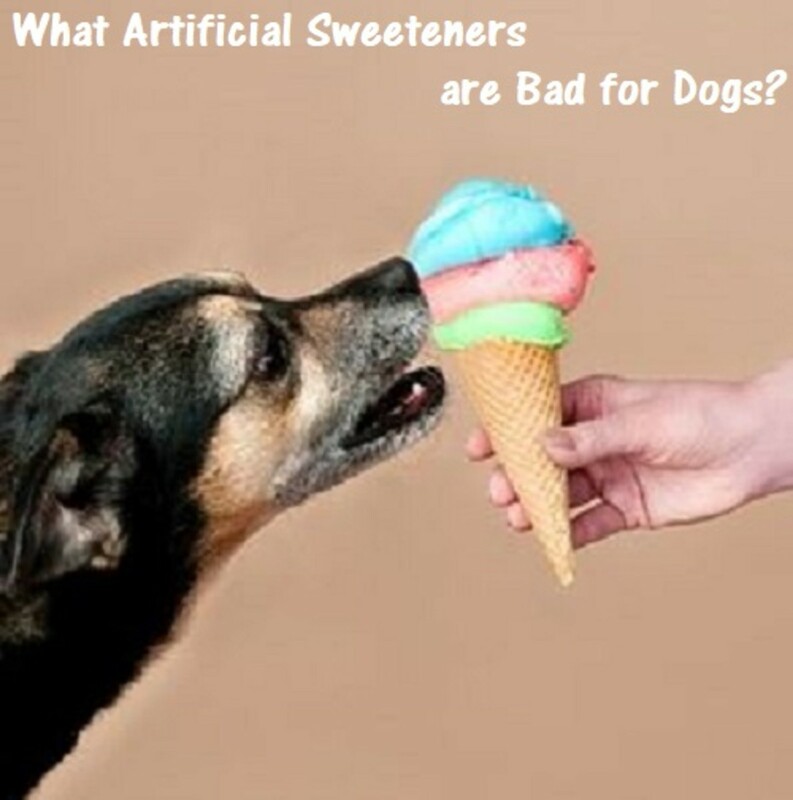 However, they do admit that aspartame is safe only under certain conditions. See explanation here. According to the American Cancer Society the FDA (US Food and Drug Administration) set an ADI (acceptable daily intake). The ADI determines how much aspartame is safe for consumption in one person’s lifetime. The United States sets the ADI for aspartame at a limit of 50 milligrams per kilogram (0.0017637 ounces per 2.2 pounds) of body weight. 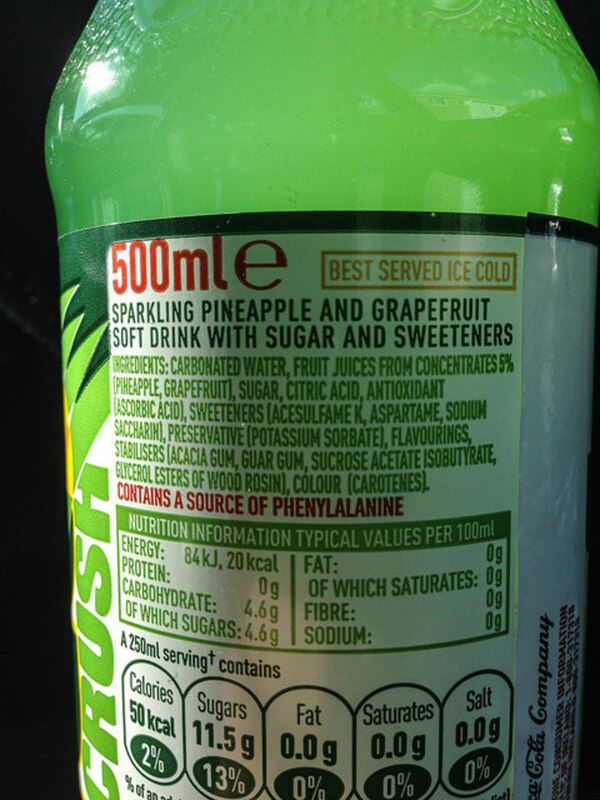 That totals to 3750 mg of aspartame per day for someone weighing in at 75kg (165 pounds). The Cancer Association uses diet soda as an example. There is 192mg of aspartame in one can of diet soda. An adult who weighs 75kg (165 pounds) would have to drink 19 sodas a day to go over the daily limit or ADI set by the FDA. Why is Aspartame a Migraine Trigger? This article is not to discuss whether aspartame is generally safe. It is to point out that there are people who cannot tolerate it at all. It is a migraine trigger for some and this is the reason why it is important to share information that we have learned as a family. There are studies that show that aspartame inhibits brain serotonin and dopamine. Serotonin in the brain regulates pain in our nervous system and levels of serotonin drop during migraine attacks. When serotonin levels are low a nerve called the trigeminal nerve releases substances called neuropeptides. These travel to the meninges which is the outer region covering the brain and sparks a migraine attack. Edmund Messina M.D., F.A.H.S., Medical Director Michigan Headache Clinic, East Lansing, Michigan responded to a question posted on the National Headache Foundation Headache website. The question was whether artificial sweeteners are bad for migraines. His answer, in short, said that although this is generally true, it varies from person to person. Some may be able to tolerate a little while others like mom can’t even look at it and get a violent headache. His recommendation was to go through the artificial sweeteners one by one and use a process of elimination to determine which of the sweeteners triggers their migraines. He did suggest that they should start with aspartame. Aspartame is not the only cause of migraines for my Mom. It is just one of the worst. Like Dr. Messina mentioned, it is a very individual disease. We concentrate on food triggers, sleep patterns, and sensory stimuli. Environment factors or sensory stimuli like bright lights, heat, strong smells etc. 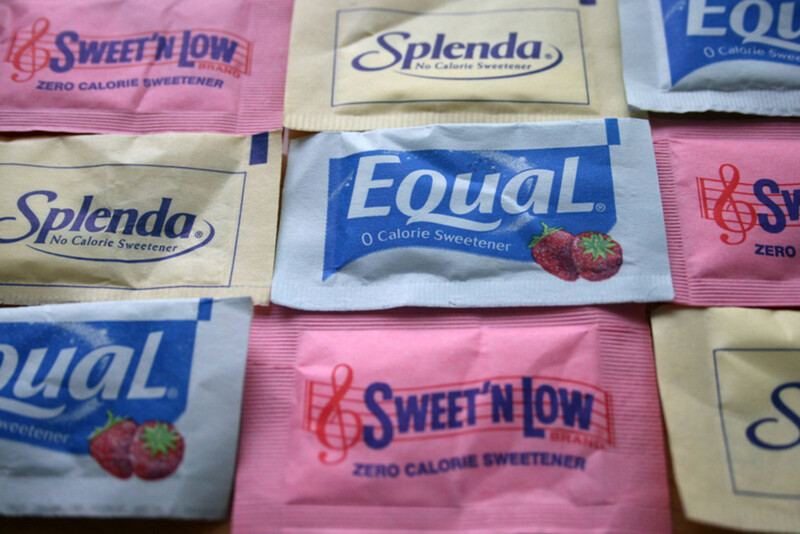 Aspartame Hides Behind Other Names. Aspartame is not always clearly labeled and if you are not used to checking labels you might be fooled by clever marketing. Below are some common brand names for products that contain aspartame. 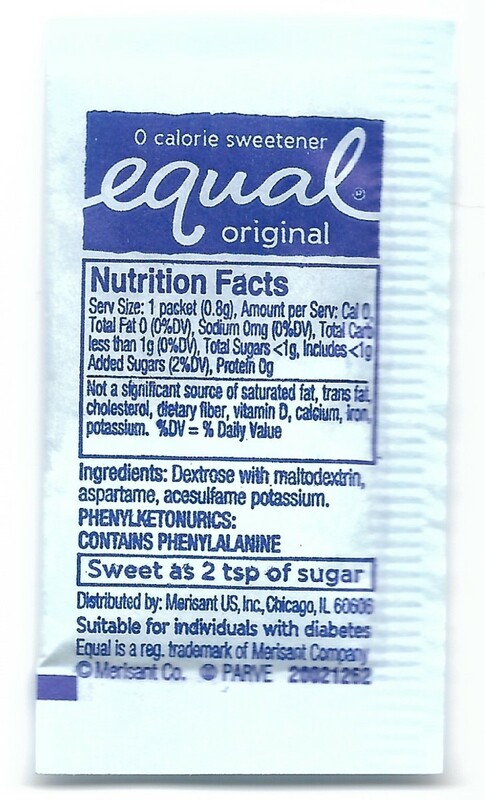 Neotame – migraine sufferers should be aware of this sweetener because it is chemically similar to aspartame. Is Aspartame a Trigger for Every Migraine Sufferer? Not necessarily. Causes between individuals vary widely. There are many people who can have aspartame and not feel any effect and then there are those sufferers like my Mom who cannot tolerate it at all. This article serves to highlight that this is just one of many causes. My mom is also sensitive to MSG (monosodium glutamate) and soy. 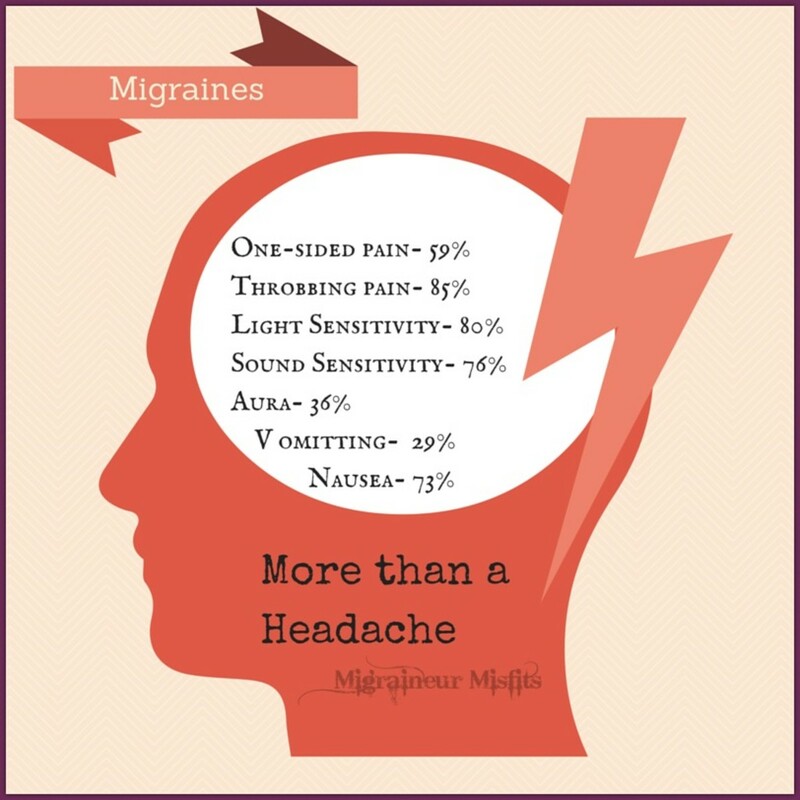 If you are not sure what might be causing your migraines. Think about keeping a journal. You could have several actually. Keep a food, activity and weather journal. Document the food you ate, an activity you did or extreme weather like heat in summer. Read all the food, drink and medicine labels to make sure that they don’t contain any additives that may trigger your migraine. It’s painful in the beginning but you will start to recognize which brands you can or can’t have. Check the same labels every six months or so. Companies often change ingredients and don’t let the consumer know. If you aren’t sure, call the manufacturer. All packages have 1 800 numbers on them. Call and ask. We found that they are always super helpful. Make sure you know all the names aspartame hides behind. See the list above. Thanks for the info. I used to drink tons of soy milk but now not so much. You're welcome Natalie. Watch out for soy too. It's a culprit that triggers migraines for my Mom. I wasn't aware this was a trigger. 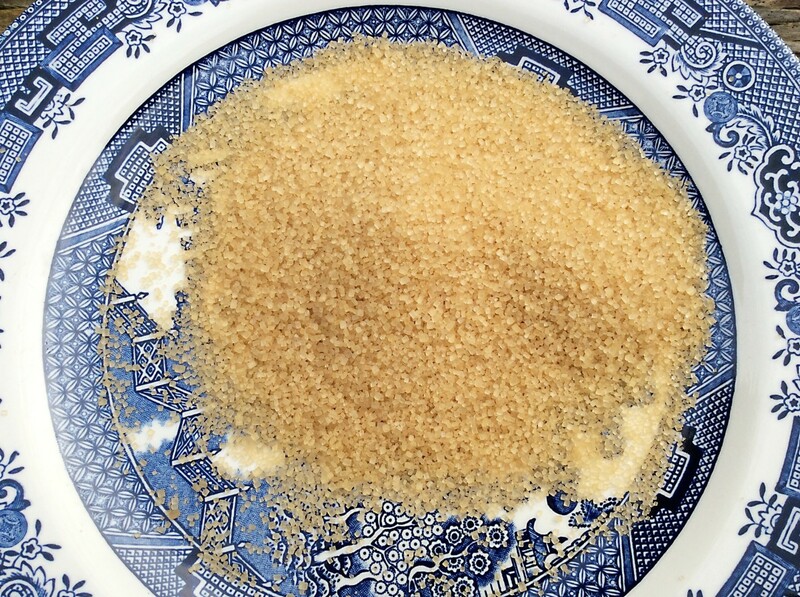 I have a problem with MSG sometimes triggering headaches as well as sugar, but mine for the most part are unpredictable. Thanks for the info. Thank you for your support. It's true. The more we know the better. Excellent! a much needed article. 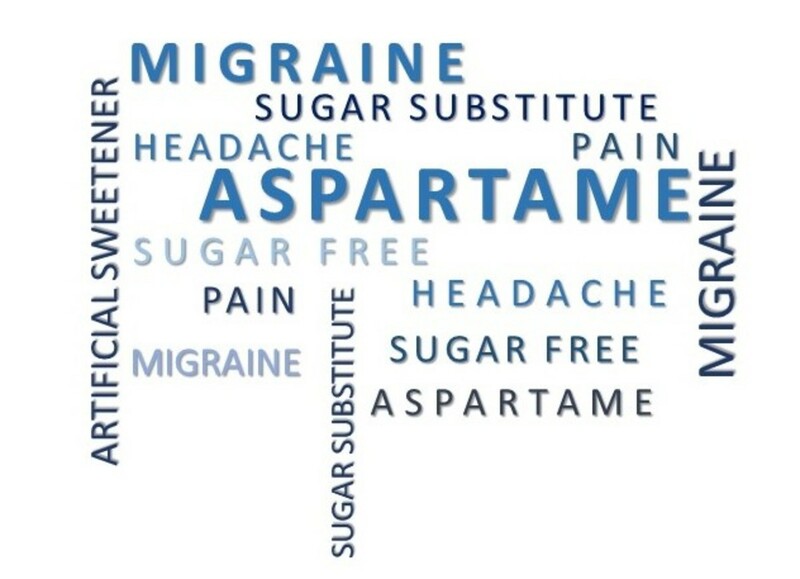 Thanks for such a useful post on the connection between aspartame and migraine. It's important that you shared how your family went about trying to help your mom. The more we learn about the side effects of this product the better decisions we can make about what we consume. I've linked it in one on its connection to insomnia.